Judy Annear, Look , 'The Enigmatic Object - photography and the uncanny', pg. 22-23, Heidelberg, Apr 1997, 22 (illus.). 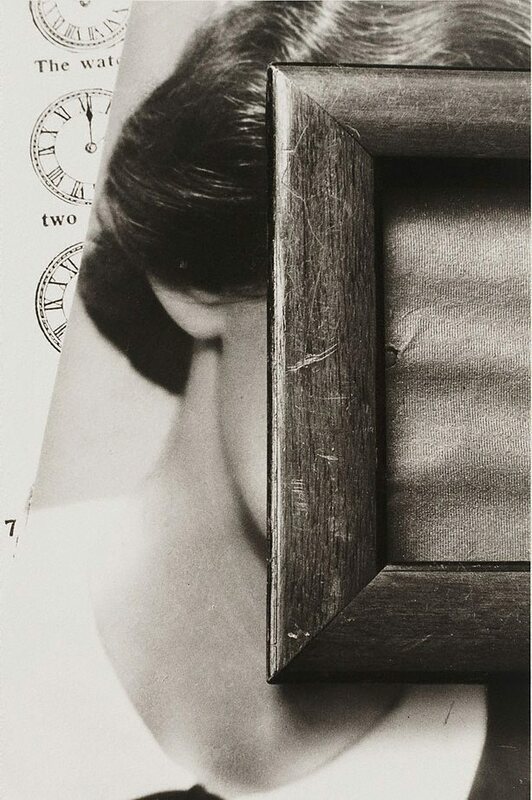 Donna Brett, Photography: Art Gallery of New South Wales Collection , 'The surreal aesthetic', pg.113-129, Sydney, 2007, 119, 128 (illus.). The Enigmatic Object , Sydney, 1997, (illus.). Isolated Incidents , London, 1989. Text reference in introduction. 'A Sextant for Mnemosyn'. Found on the second page of text.